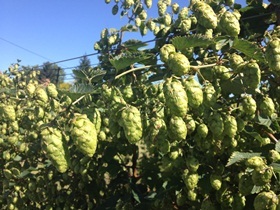 In brewing trials Phoenix performed well as a replacement for high alpha or dual purpose hops. Late hop additions for aroma have produced some interesting results, with mild spicy, chocolate and molasses, as well as some pine and floral notes. 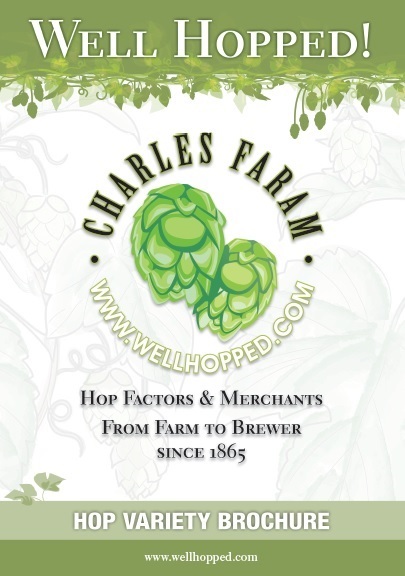 It is a little known hop as all was originally grown and sold to just one brewer. Developed at Wye College at the same time as Admiral. It is a seedling of the high alpha variety Yeoman. Phoenix has a neat growth habit and hops down well. It produces good-sized cones that pick well with little waste. The variety has shown excellent resistance to Verticillium Wilt (even higher than that of Target) and ripens early to give the grower a variety that slots well into existing picking regimes.